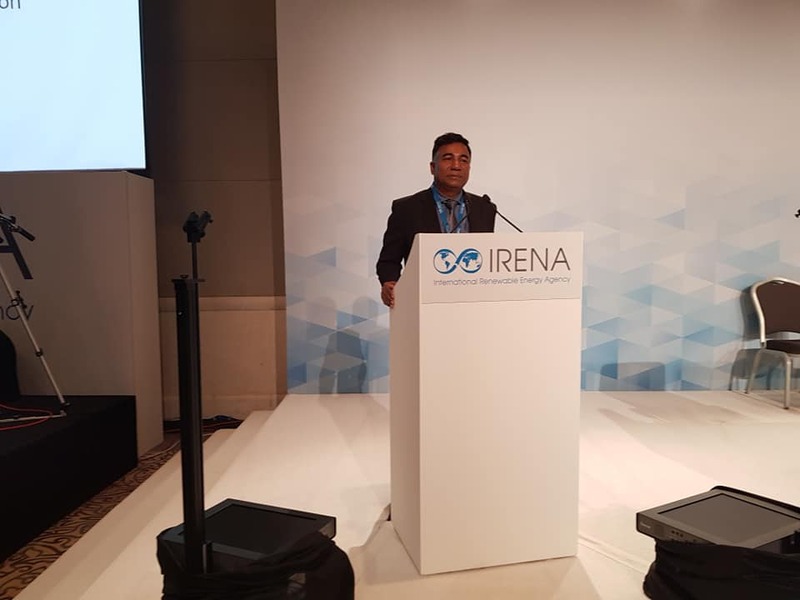 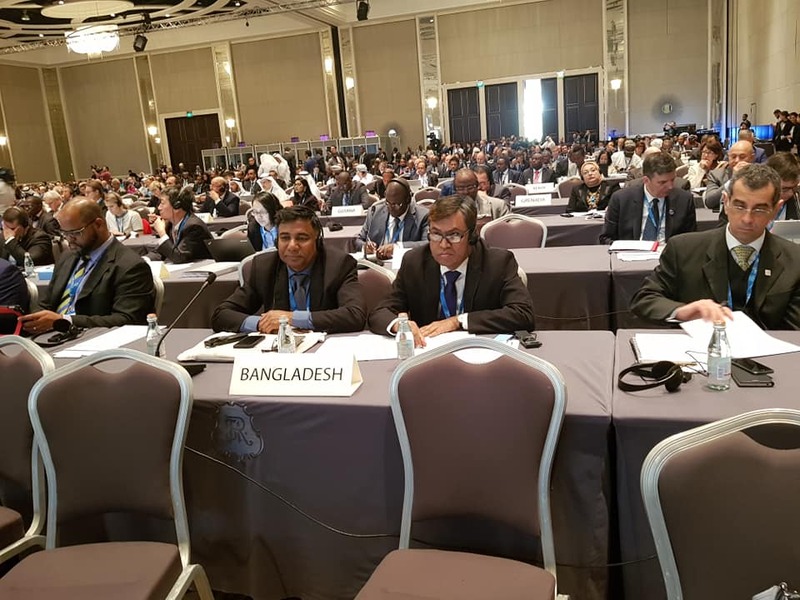 Director General, Power Cell attending 9th Assembly of IRENA held in Abu Dhabi during 11-13 January 2019. 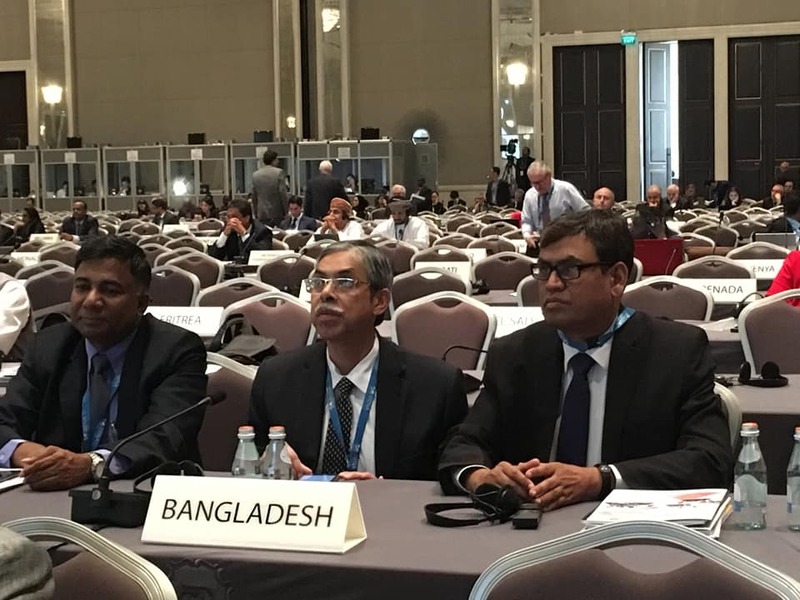 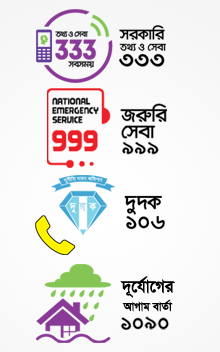 Bangladesh delegation led by H.E. 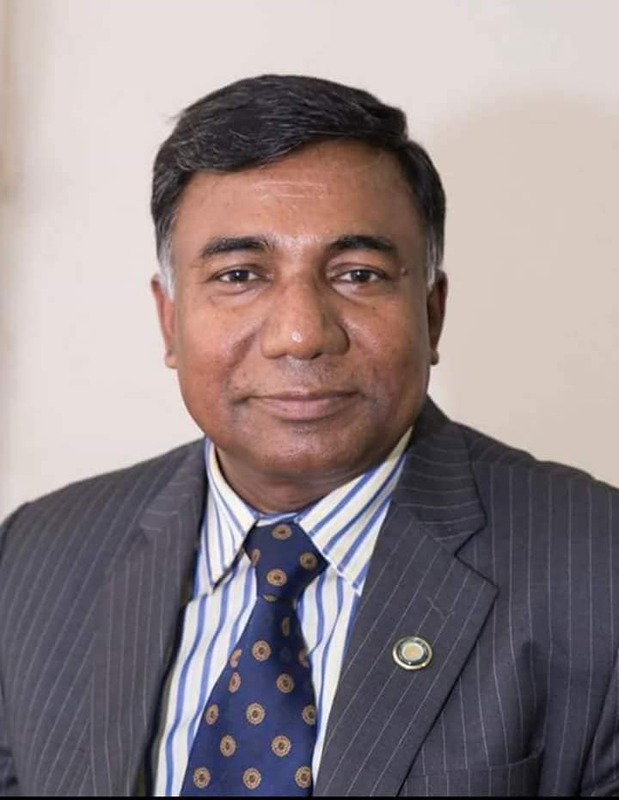 the Ambassador in UAE.